Spectrum Carpet & Upholstery Cleaning Company, is a family owned business located in Bristol, IN on State Road 15. 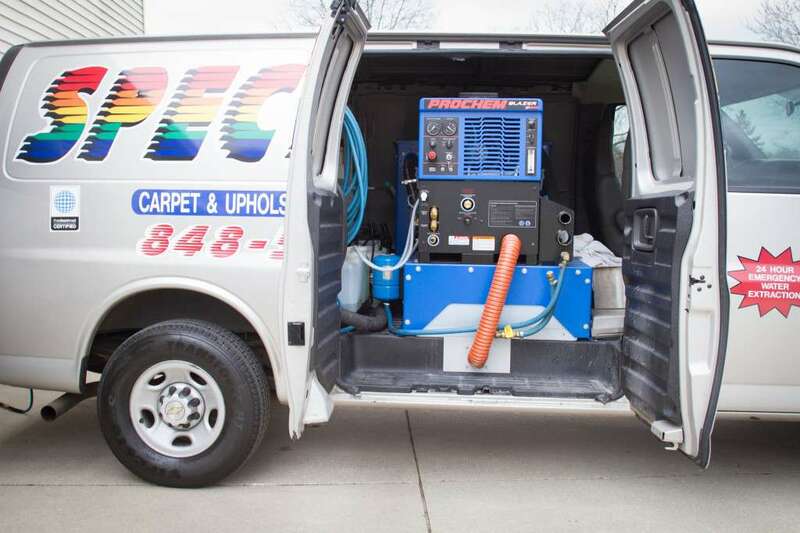 The company began in 1984 and services all of Elkhart County, lower Michigan, Granger and parts of South Bend. Spectrum’s goal is to dramatically exceed their clients expectations. All technicians are trained and certified by the Institute of Inspection Cleaning and Restoration Certification (IICRC). This ensures technical proficiency and high ethical standards for our customers. 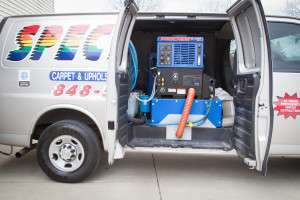 We use state-of-the-art truck mounted steam extraction equipment which is the only method of cleaning recommended by the largest carpet manufacturers. Contact us for all your carpet cleaning needs.